Boxes are among the most ancient of humankind’s works. Usually, with four sides, a bottom, and a lid, boxes contain everything imaginable. 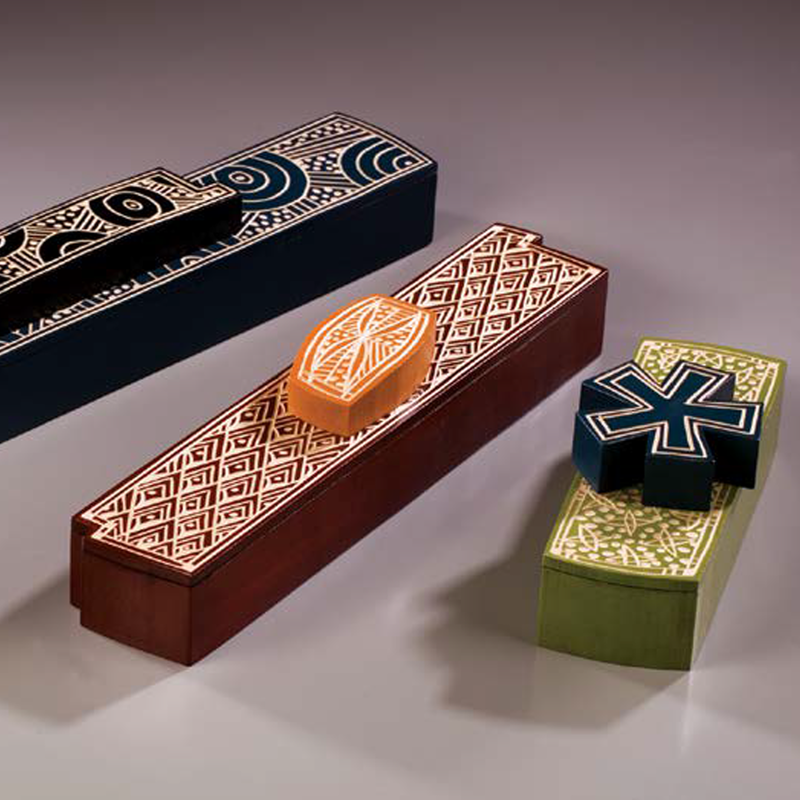 From numerous boxes in King Tutankhamen’s tomb to English tea caddies for King Charles II, boxes have evolved into many specialized forms. Today, objects and their containers overwhelm us and we even rent off-site storage in which to hold them. 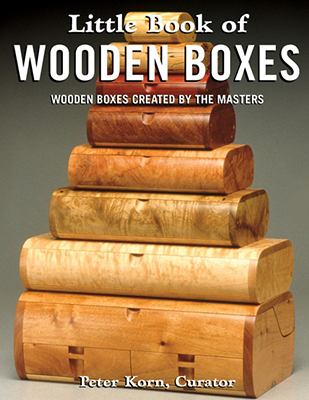 However, the handcrafted boxes in this book are in another category. 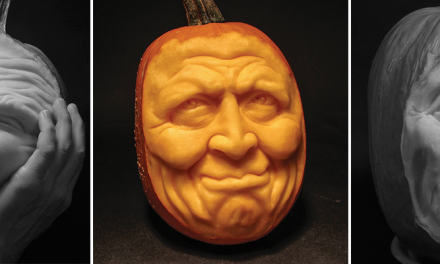 They are the result of countless hours of highly skilled labor, creative talent, and imagination. In the process, the makers have left their unique fingerprints and a bit of their soul in their boxes. 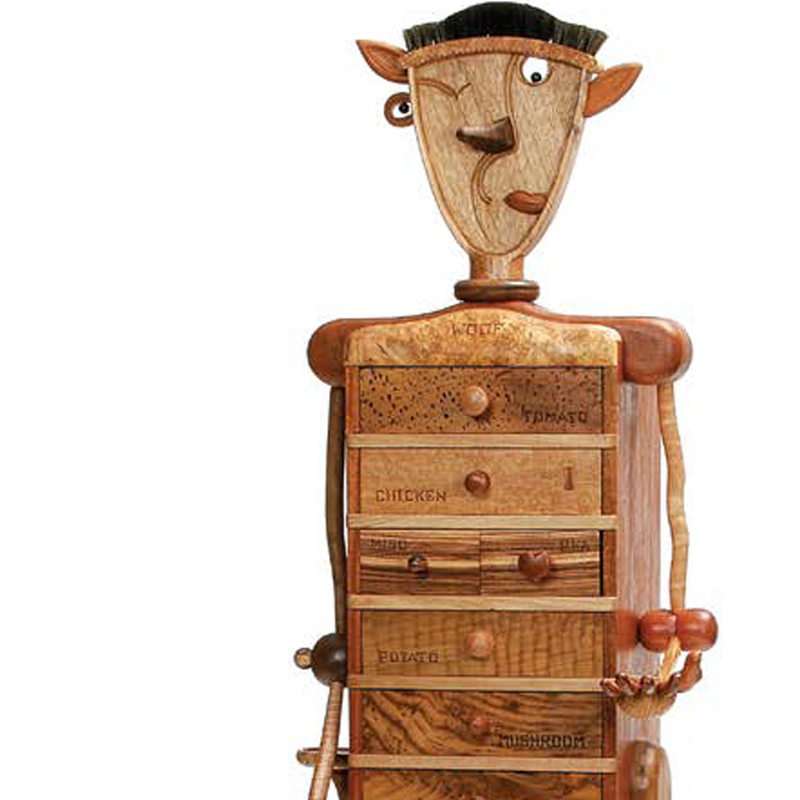 Melbourne Artist Andrew Potocnik is one of the exceptional artists featured in the Little Book of Wooden Boxes. We hope Andrew’s story below and the 30 other artists featured in the Little Book of Wooden Boxes inspire you to think outside the box. 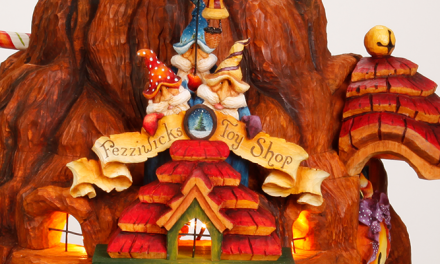 For over three decades, Andrew Potocnik has been making things with his hands. 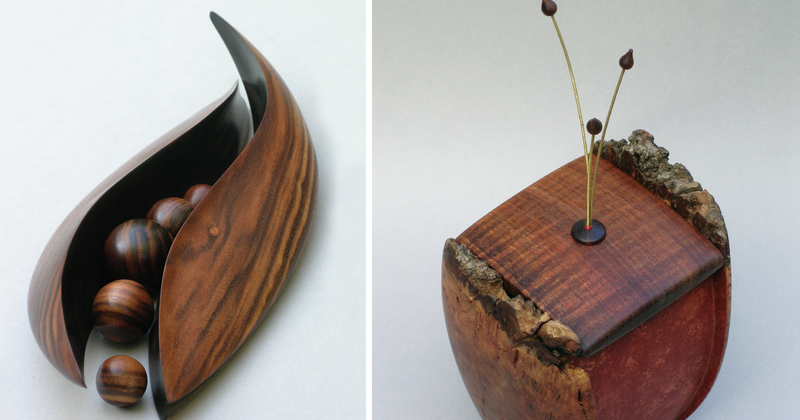 Known for his sculpture and woodturning, Andrew has artwork scattered in private collections across the world. 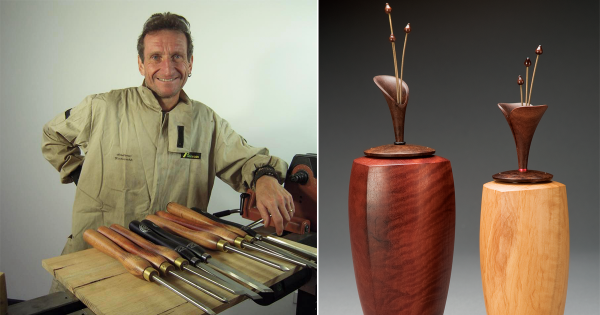 Andrew started woodworking in the late 1970s after a high school teacher introduced him to the use of forged and recycled wood. He later went on to earn a BE in arts and crafts from Melbourne College of Advanced Education; earned ME in Asian studies from Flinders University. 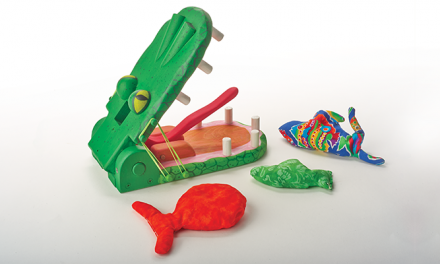 Take wooden box-making to a higher level! 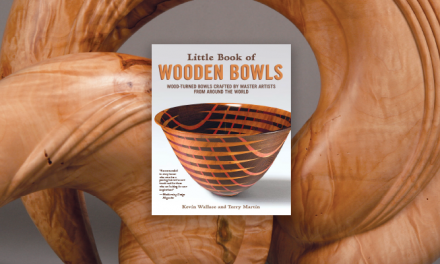 Inside Little Book of Wooden Bowls, you’ll find 33 woodworking artists to inspire your wooden gift box making. 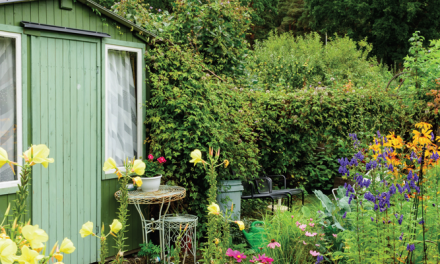 With hundreds of inspirational photographs, each artist’s profile features their personal motivations, thought processes, and studio techniques to get you started box making. Curated by nationally known historian and author Oscar P. Fitzgerald, this attractive hardcover book makes a wonderful gift. 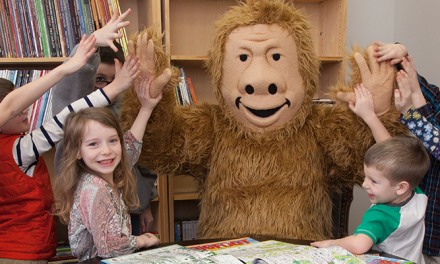 Find something that you enjoy doing, and then do it! Don’t do it if it doesn’t lead to personal satisfaction. That’s most probably the same for all things in life. 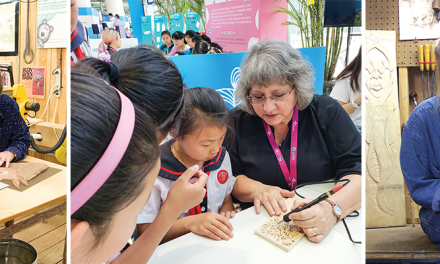 Now as a teacher, Andrew has his summers free to travel, which he exploits to the fullest in his quest to study how people around the world use wood in their daily lives. He has a deep appreciation for the material of wood itself; his life’s mission is to celebrate wood, which he views as an integral part of man’s environment. Through his favorite medium, he conveys the impressions he picks up on his travels, whether they extend only as far as his neighborhood or as far afield as the Nepalese Himalayas, where he’s been more than a dozen times. Steven Kennard: Wired, 2005. 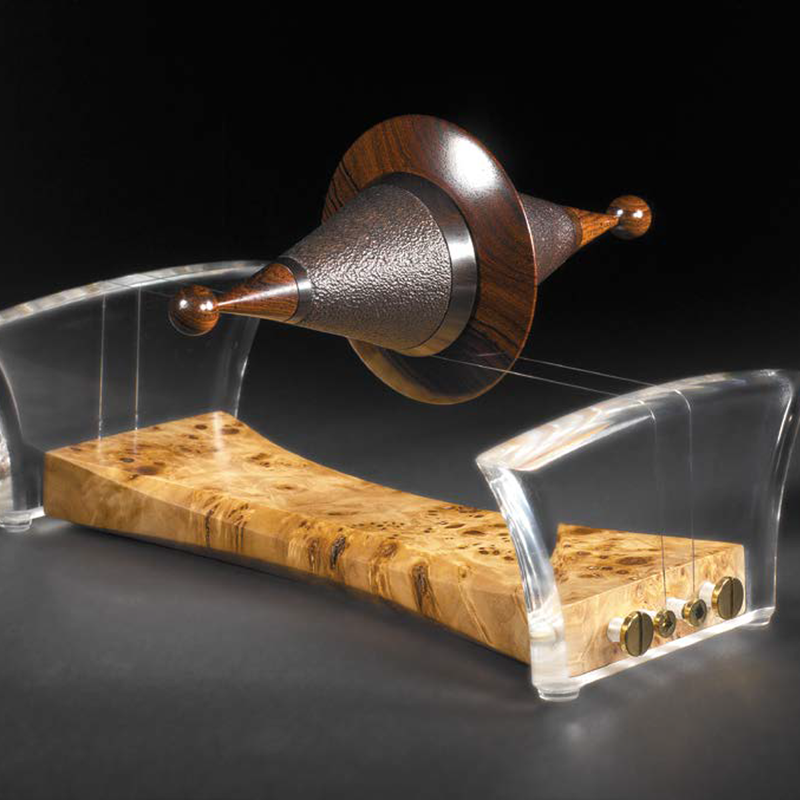 African blackwood, cocobolo, poplar burl, Plexiglas, mother-of-pearl, steel guitar string; W. 8″ Dia. 3″. It evokes dreams of a tight ropewalker balancing above the bed. Binh Pho: Dream of Fire, 2007. Though Dream of Fire is small enough to cup in your hand, lush images cover it on all sides. 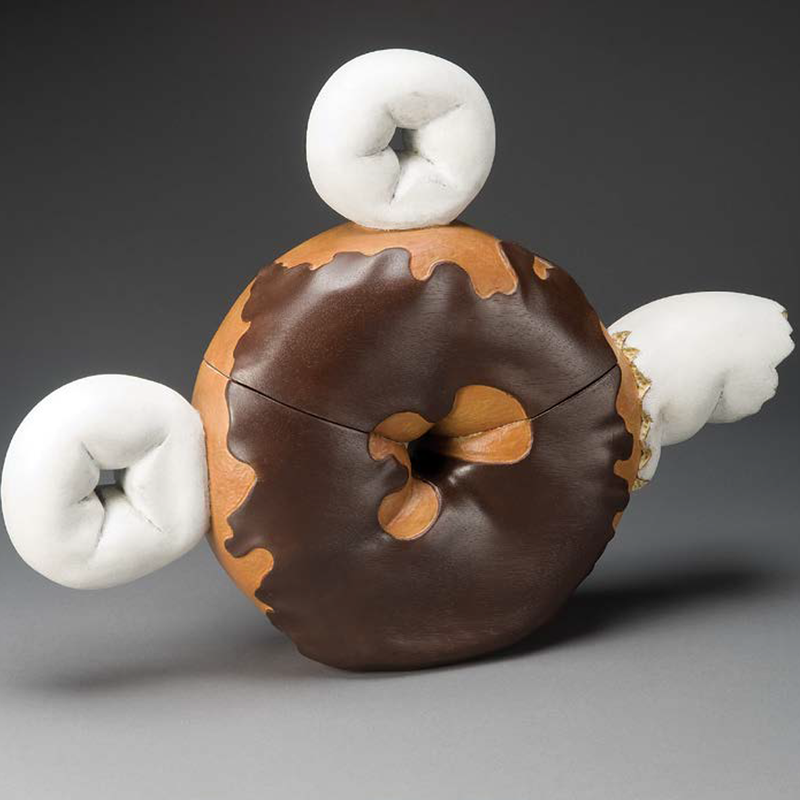 Craig Nutt: Chocolate-Covered Donut Teapot, 2000. Mahogany; H. 13″ W. 16″ D. 33/4″.